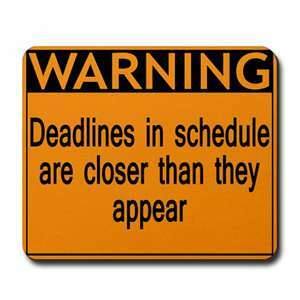 NHL trade deadlines are coming! This is going to be quite a match up to say the least. 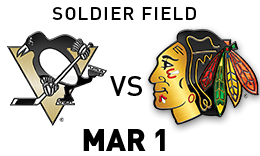 Plenty of history between these teams years ago and now recently both clubs have won Stanley Cups. The game is going to be played outdoors at Soldier Field in Chicago where the Bears play. Let’s see how cold and snowy it could get.